So heres the new scoop. As Gathering of Nations is coming quickly here’s the performance this weekend with Frank Waln and other talented native artists. 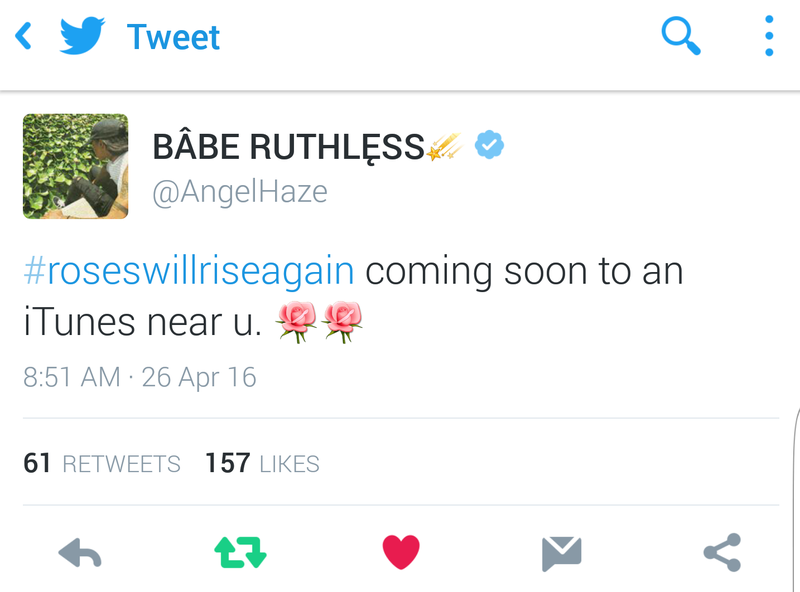 Also Rose Will rise Again is coming to itunes! 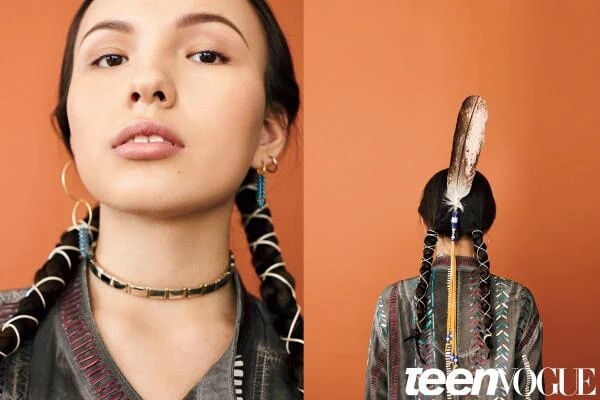 Native teen is on Teen Vogue!!! 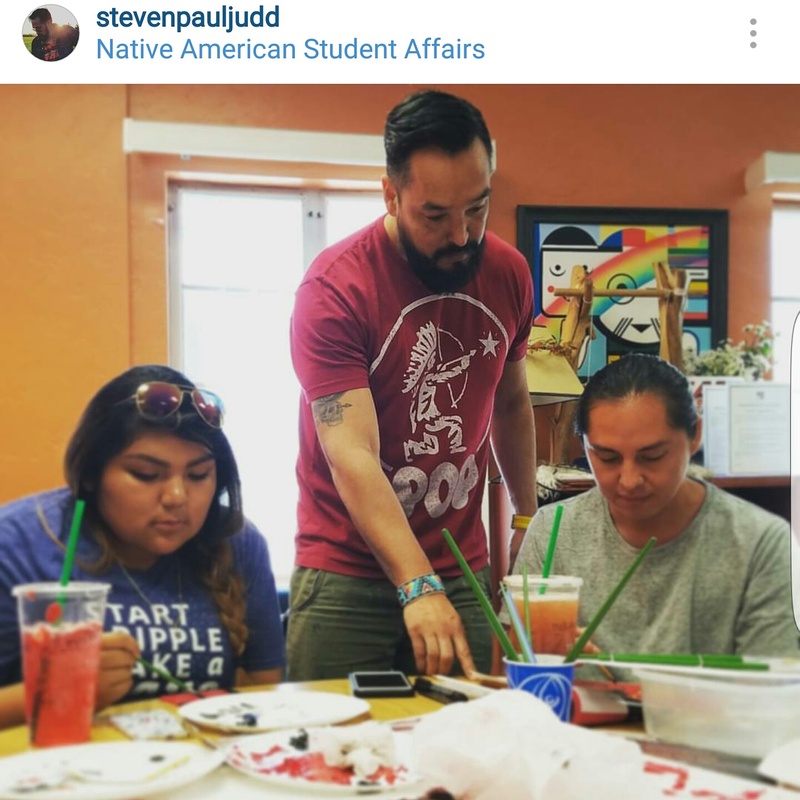 So I had the pleasure to partake in an art workshop with Steven Paul Judd and attend the screenings on Saturday 16th at the Loft Cinema in Tucson, AZ. Also, got to be on his Instagram 🙂 and TAGGED ME! haha He is a very intricate and humbled artist; we spoke briefly of his art and told me to about how he came up with ‘The Warriors’ skateboard (which he will sell only 100- 50 at Gatherings of Nations and the other 50 online).